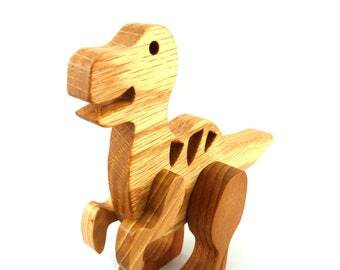 These are handmade wooden toys for toddlers and kids three years old and older. 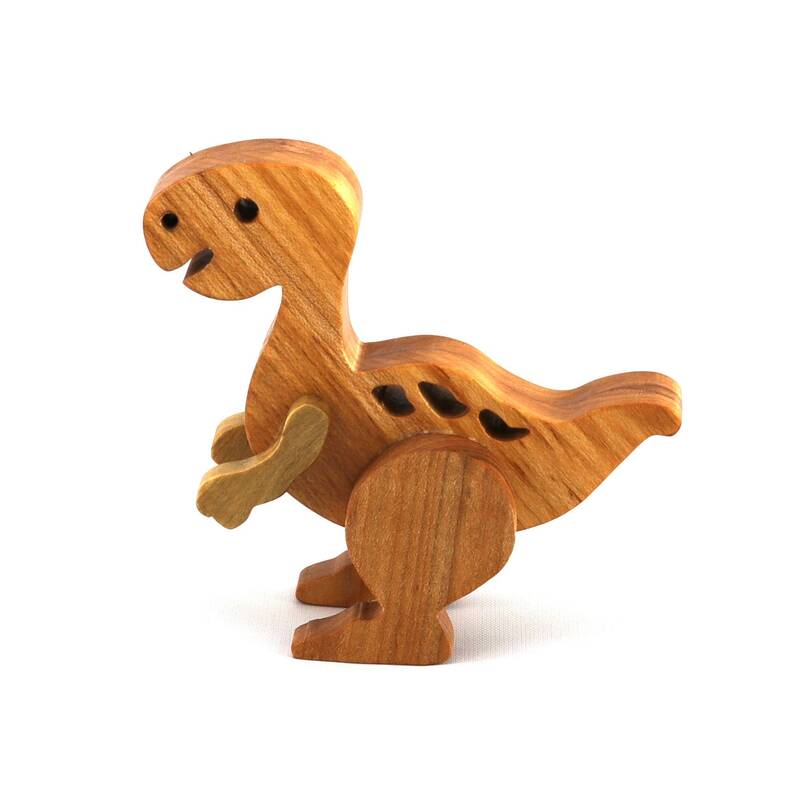 These toys are sturdy, durable, and made to withstand a child's rough play. With a bit of care, they should still be around for the next generation. I finished this toy with Butcher Block Conditioner made pure USP grade mineral oil, beeswax, and carnauba wax. Contains food-grade mineral oil stabilized with Vitamin E. Food safe and child safe. These are great gifts. Use them to decorate a child's room, nursery or office space. One customer used a toy of mine for a shower cake topper. Width: Varies depending on the thickness wood used. These are handmade from real wood. Each toy is a little different. The one you receive may not look exactly like the one in the photographs.